Copyright 2015 Splinter Website Inc. All Rights Reserved. The Atlantic wall was an extensive system of coastal fortifications built by the German Third Reich in 1942 until 1944 during World War II along the western coast of Europe to defend against an anticipated Allied invasion of the mainland from Great Britain. Early in 1944, Field Marshal Erwin Rommel was assigned to improve the Wall's defenses. 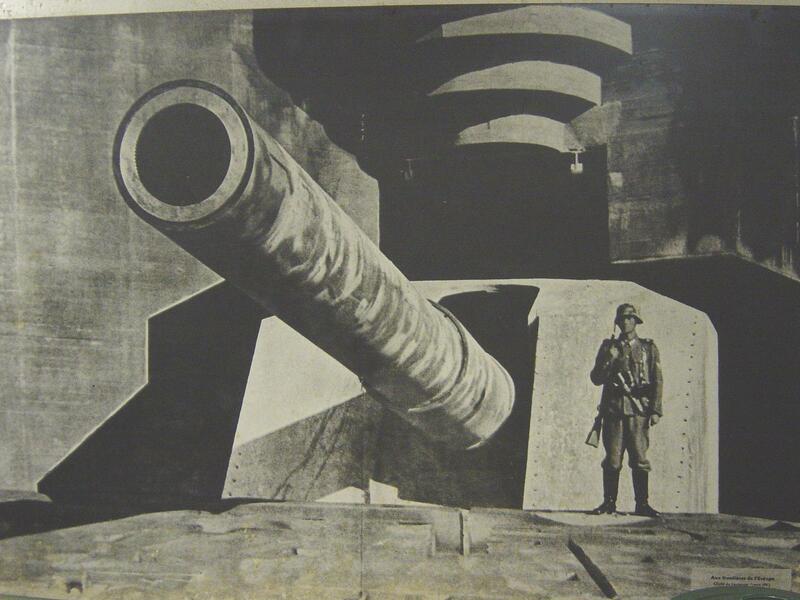 Rommel believed the existing coastal fortifications were entirely inadequate and he immediately began strengthening them. Under his direction, a string of reinforced concrete pillboxes were built along the beaches, or sometimes slightly inland, to house machine guns, antitank guns, and light artillery. Minefields and antitank obstacles were planted on the beaches themselves, and underwater obstacles and mines were placed in waters just off shore. The intent was to destroy the Allied landing craft before they could unload. Do you have a question at Modelbunkers.nl ? Nice for on your desk or bookcase. For your collection or a nice gift! They are small, nice for on your desk. There is one left in Holland.